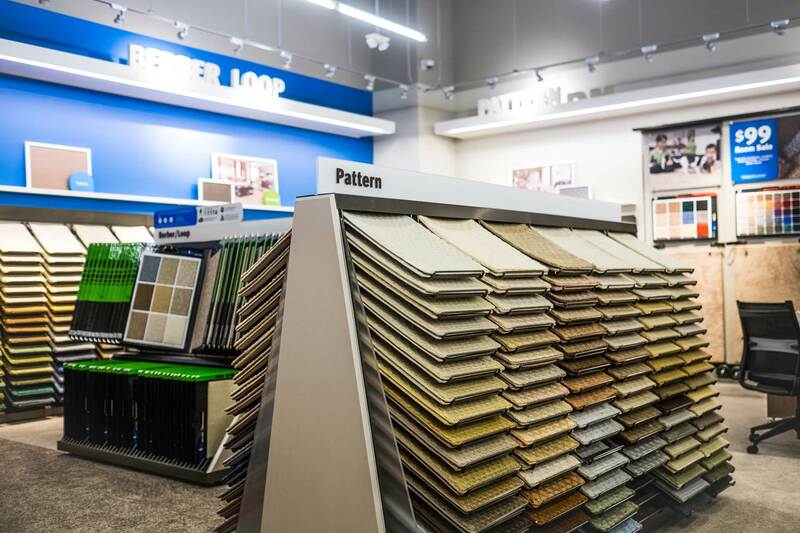 Our design challenge was to create the first brick and mortar retail experience for a 45 year old iconic shop-at-home business. 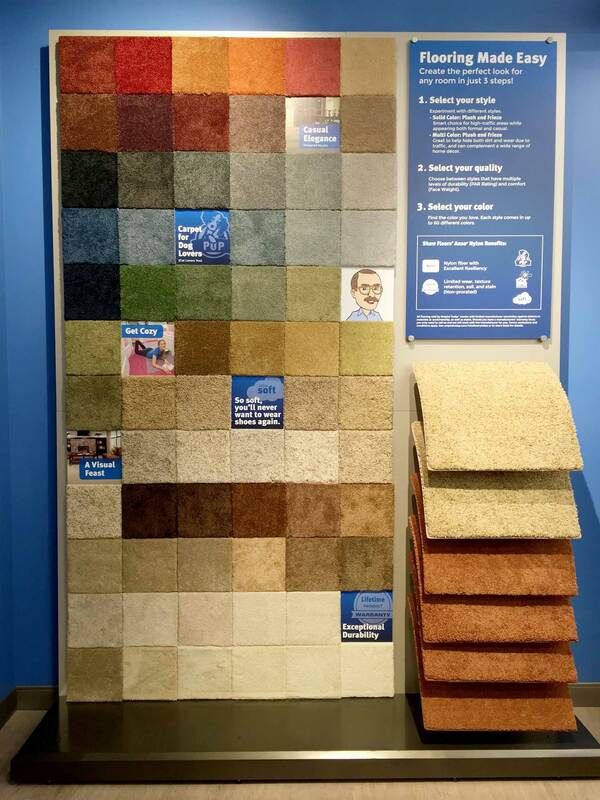 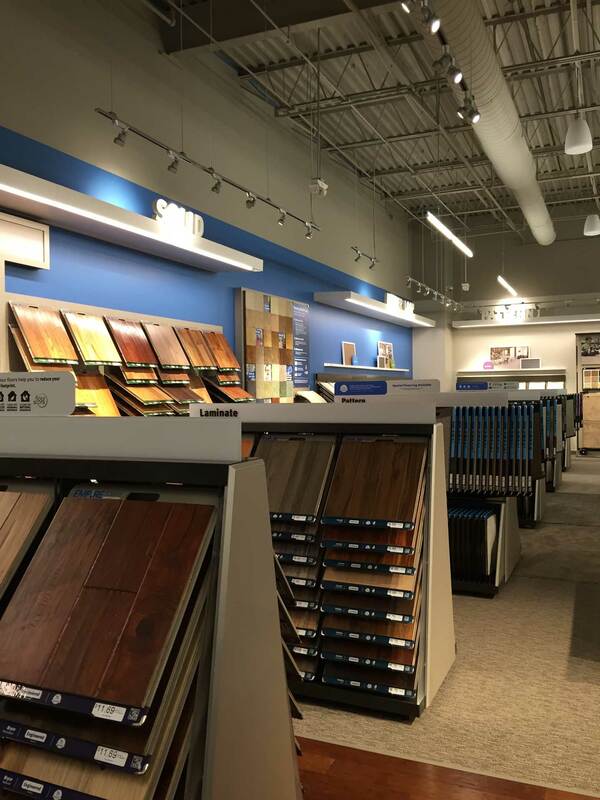 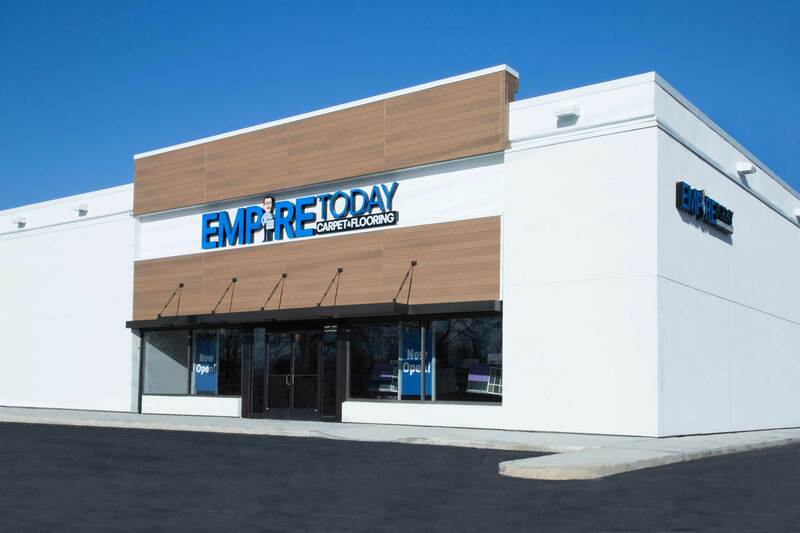 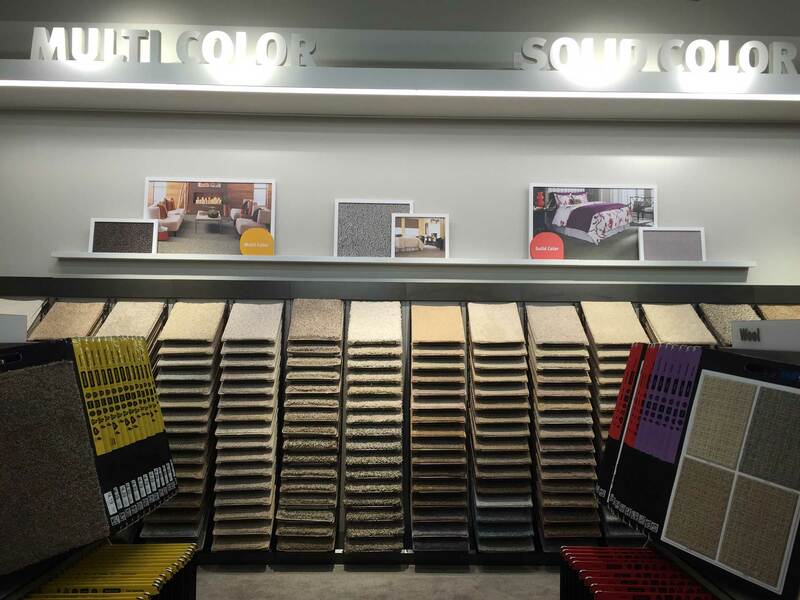 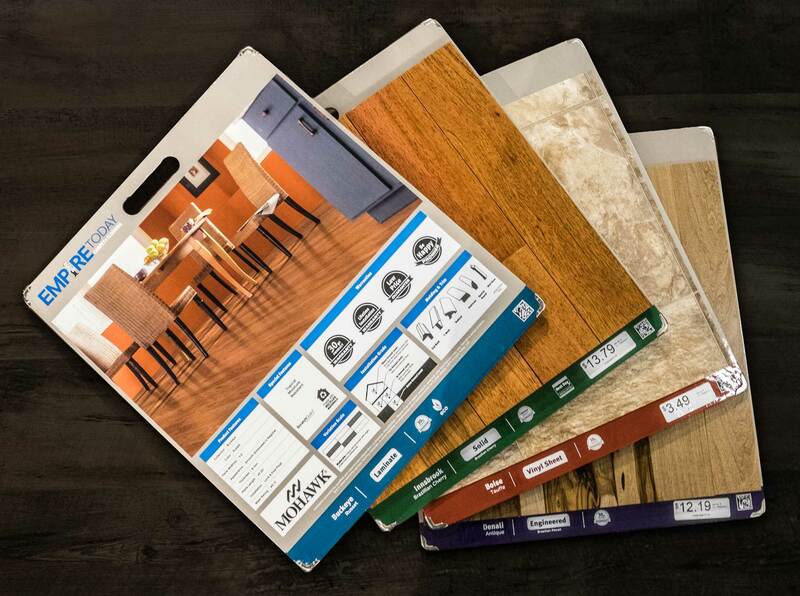 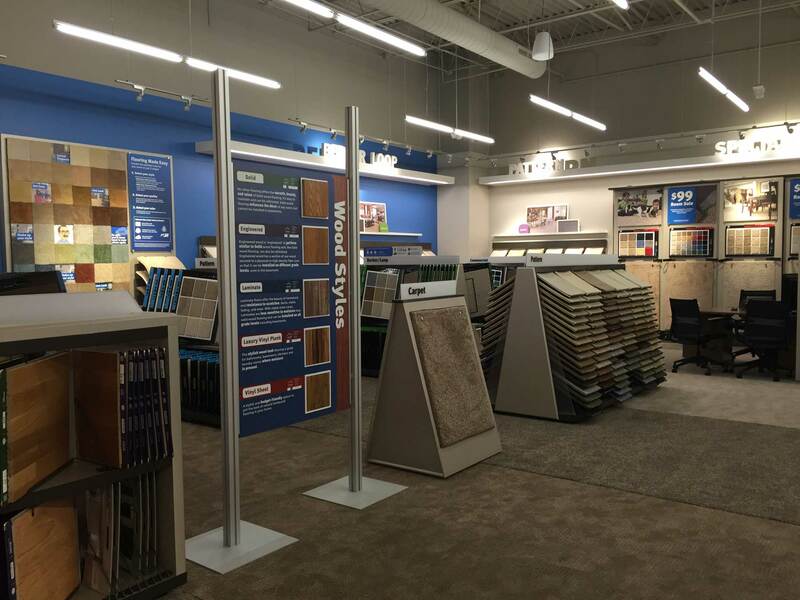 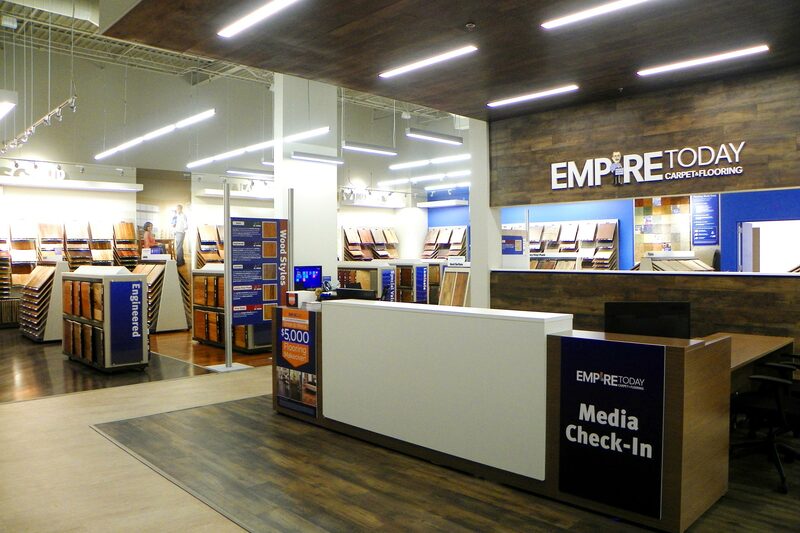 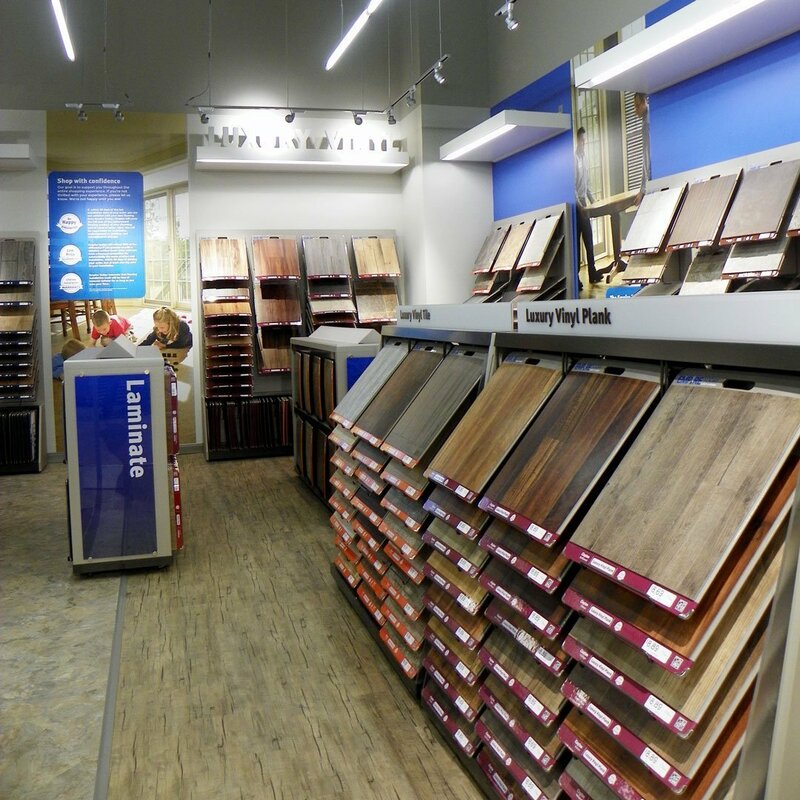 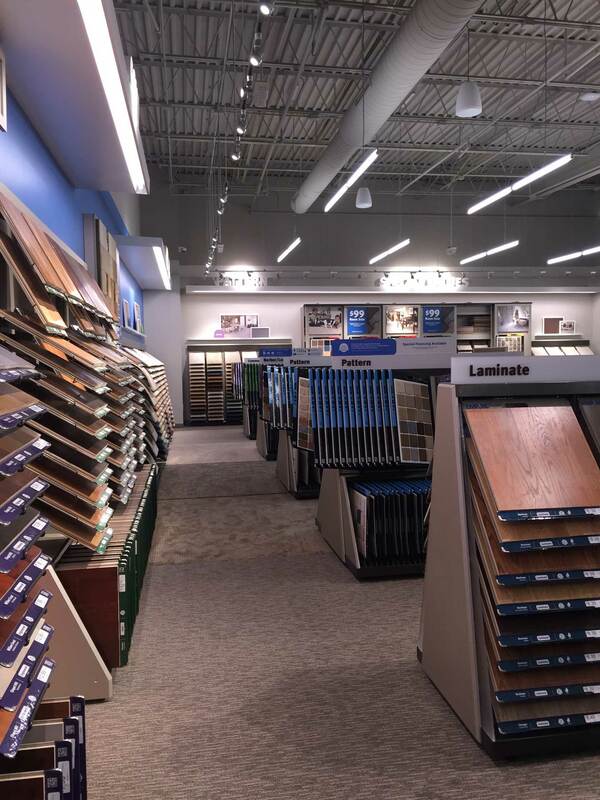 Empire Today Carpet & Flooring engaged the Ideation team on all touch-points of the retail environment, including: exterior brand image, interior environment, merchandise system design, and communication design package. 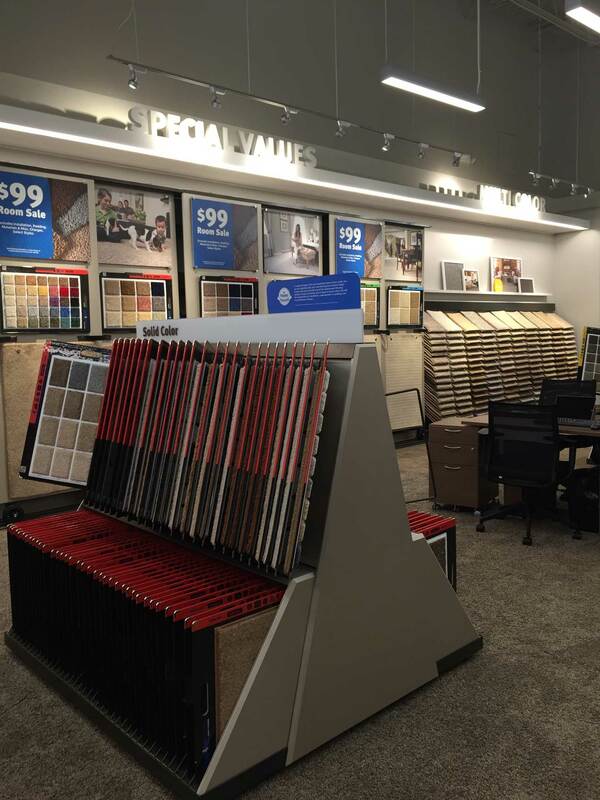 As we examine the solution starting with the big picture, we see a clean modern backdrop where the vast array of product is organized in a simple user-friendly manner. 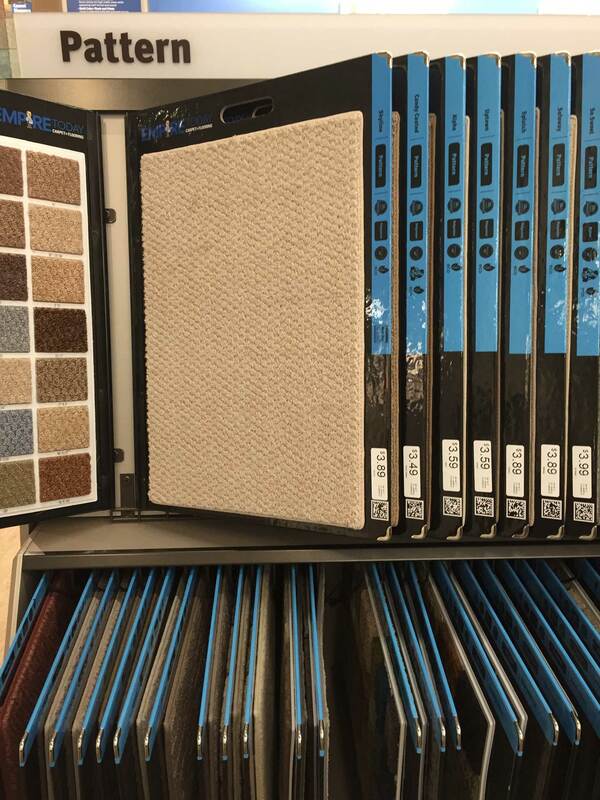 Area ID’s are woven in the architectural elements. 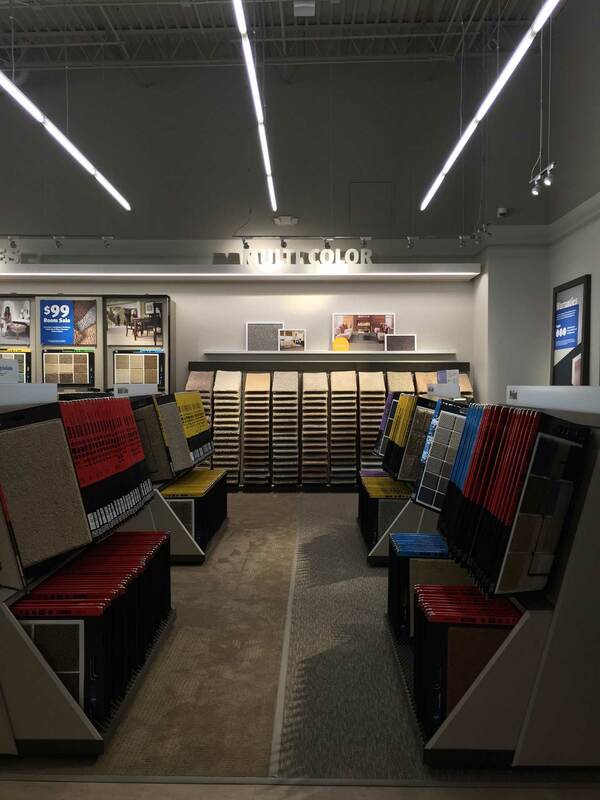 The fixture designs have been referred to as innovative and adaptive. 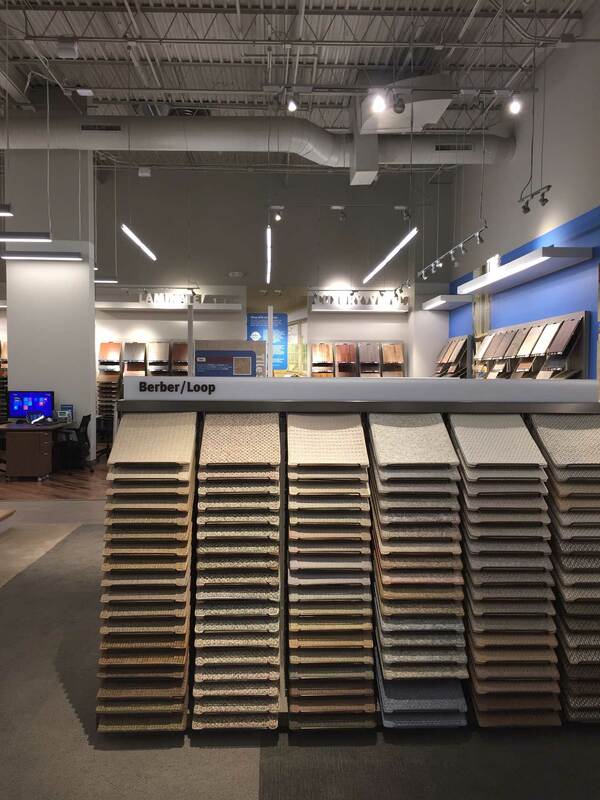 The lighting design was based off careful calculations to replicate a residential feeling, perfectly illuminate the product, and meld into the architectural envelop. 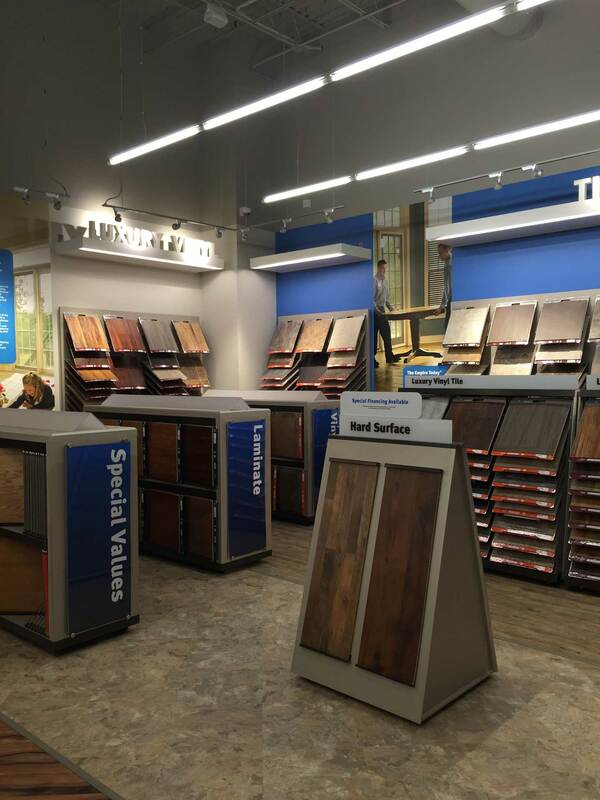 Meaningful and educational messages break the various product categories. 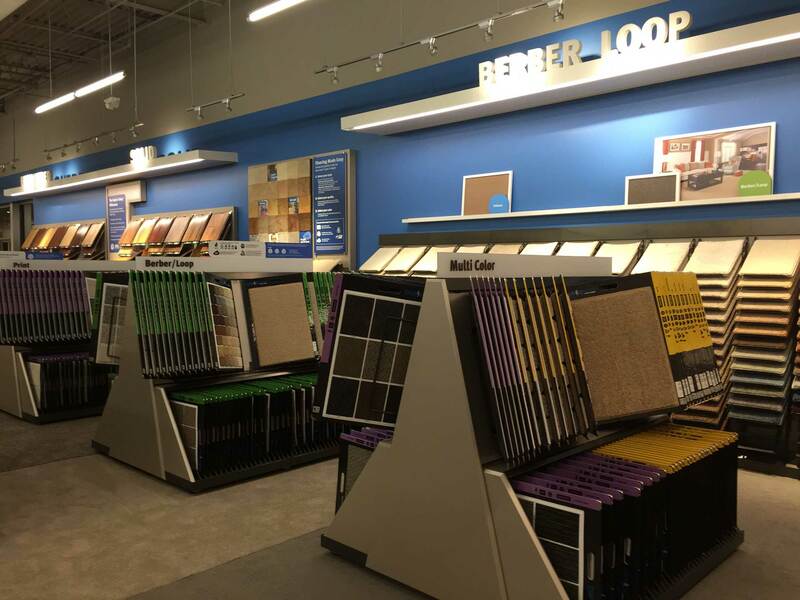 The store concept was to simplify the shopping process and provide an “easy” experience for customers.